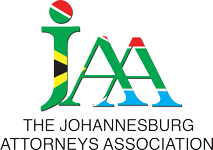 Already a JAA member? Click here to reset your password. Proxi Smart Services (Pty) LTD/LSSA and Others- Supreme Court of Appeal- Application for leave to appeal.